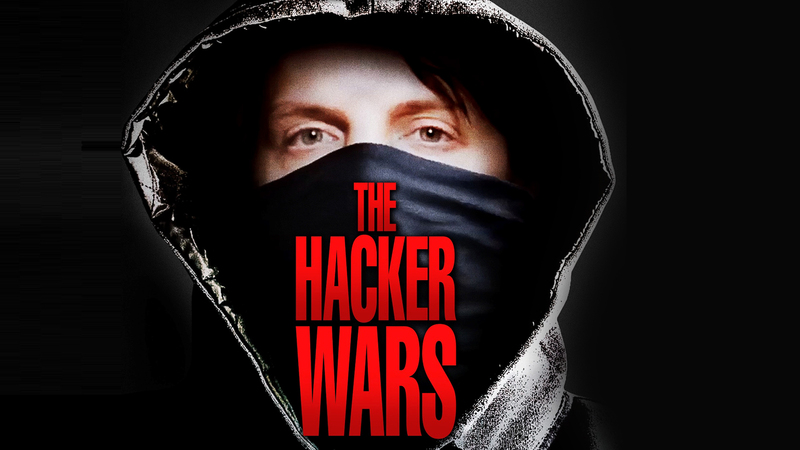 The Hacker Wars is a documentary film directed by Vivien Lesnik Weisman. This film is about Internet, freedom, and privacy. Hacktivists are either terrorists or freedom fighters depending on one’s perspective on who should control information. The film contains video footages from the international headlines and interviews with hacktivists and journalists. Writers: Meredith Raithel Perry, Vivien Lesnik Weisman. If you want more information about The Hacker Wars, visit IMDb.